Thank you! 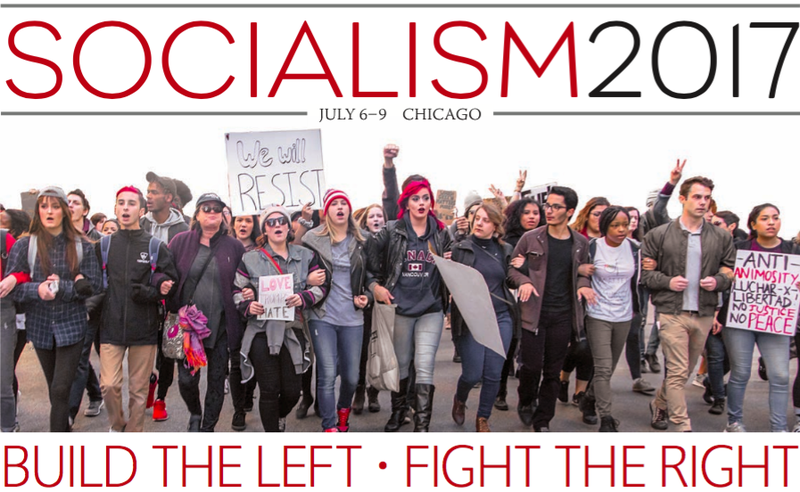 This year, we held the annual Socialism Conference in two locations: Chicago and San Francisco. And the results exceeded our greatest expectation. Between the two conferences, more than 1,800 people attended—making Socialism 2009 by far the largest Socialism Conference to date. The success of the conference signals that we truly are, as this year's conference slogan put it, "Building a New Left for a New Era." We’d like to build on the success of this year’s conference by continuing to reach out to people interested in finding out about socialism. 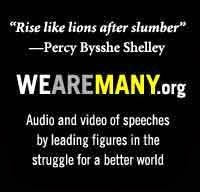 We are posting audio and video recordings of this year's talks on this site in the hopes that these discussions will help engage the growing numbers of activists challenging injustice in all its forms. In the coming weeks and months, we will also be posting talks from previous year's conferences. 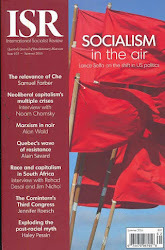 We will also be posting details for future Socialism conferences, including Socialism 2010. 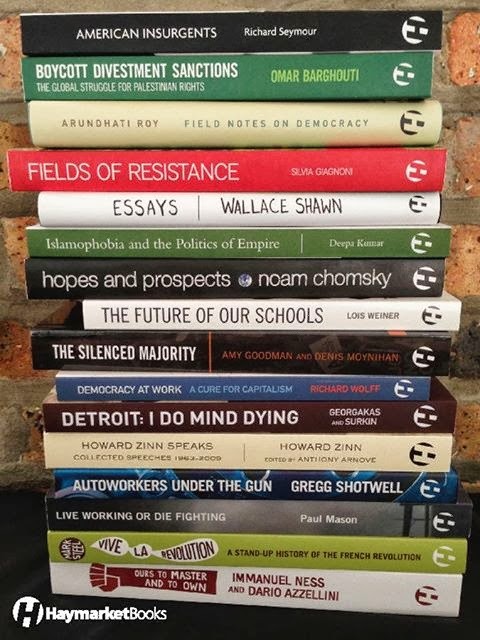 Please check back for more information on them at: http://www.socialismconference.org Thanks to everyone who came and made Socialism 2009 such a huge success! 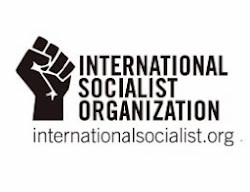 Yes we can organize for socialism in the 21st century! 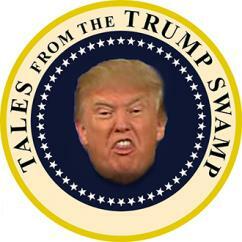 ¡Sí se puede! If you have comments or questions for us, please write to info@socialismconference.org. 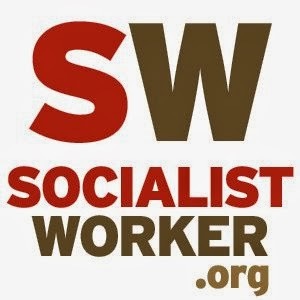 Check out tons of video and audio recordings of the talks and discussions at the Socialism conferences: http://socialismconference.org/schedule.php?conf=SF.